I have fallen in love, yet again. Only this time it happened in Central Europe. It’s no wonder Mozart had a special relationship with Prague. From its people, history, arts, and architecture, it’s full of charisma, elegance, and life! 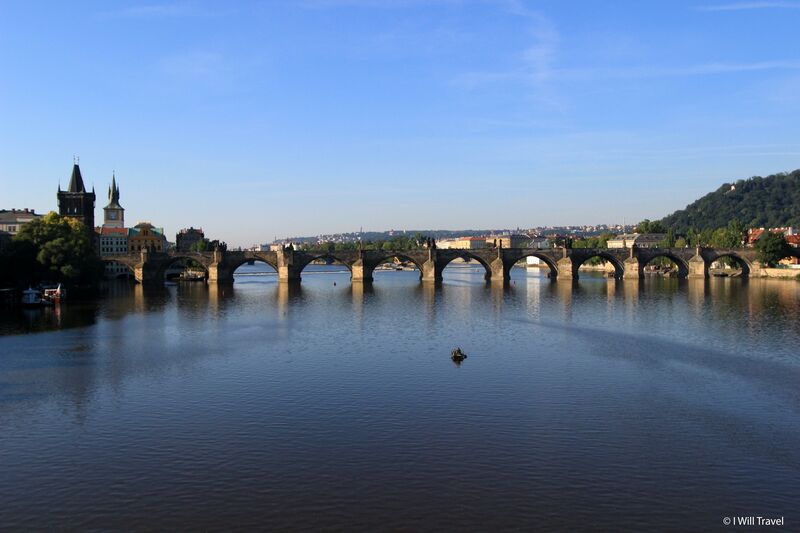 Charles Bridge, early in the morning hours is the perfect place to watch the sunrise, and admire every one of its sculptures. The Vltava, the longest river in the Czech Republic runs through the heart of Prague. Prague’s Old Town Square lights up at night. 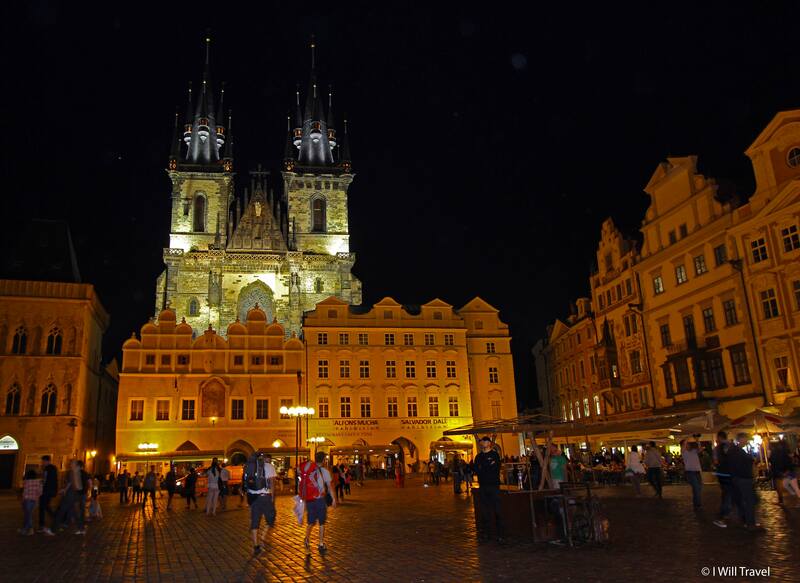 The Old Town square, eclipsed by the Church of Mother of God before Týn, is where the city comes to life at night. Is there a city that has captured your heart? Prague looks stunning, I can’t believe I’ve yet to make the journey there. Maybe since we’re back in Europe we can ‘accidentally’ find our way there. Hi Dale, you will fall in love with it! I was there for only 3 days and would have loved to be able to stay another 3 days. Where in Europe are you? Are traveling? These are awesome photos! Prague is the city I’m most looking forward to visiting on my European tour next spring. Thanks Samuel! I think you will love Prague. It definitely lives up to the hype. Before visiting I had only heard great things about it but I didn’t set high expectations. Once I was there I understood why most people love that city. It’s got everything that makes a city truly great. I’ll be on the look out for your Europe trip. Beautifulllllllll…. You have a knack for photography.